Stanley is the Company that founded by three people, they are Frederick Stanley, Duncan Black, and Alonzo Decker in 2010. Frederick Stanley started a company that manufacture bolts, hinges, and other hardware from wrought iron. While the Duncan Black and Alonzo G. Decker got the world’s first patent for a portable tool in 1916. In 2010 they combined the two companies to deliver tools and solutions of industrial companies, professionals, and consumers under the name Stanley Black & Decker. 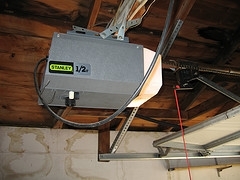 For garage door opener, the most notable brand is Stanley garage door opener. 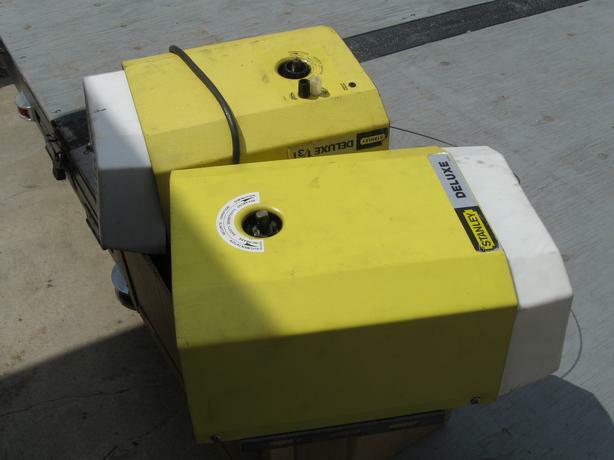 Unfortunately, you will not find any Stanley garage door opener products at market since Stanley Black and Decker Corporation stop the production of garage doors/garage door openers or garage door parts. The company also stops to provide advice related to the products or repairing project or service. The other company, Innovative Home Products, which took over the license to use Stanley trademark went out of business in 2001.